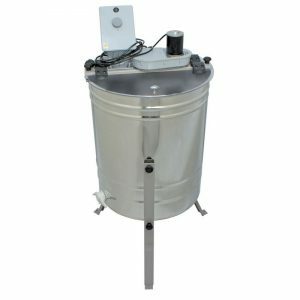 View basket “Electric 8 Frame Swing Cage Extractor – MINIMA LINE” has been added to your basket. 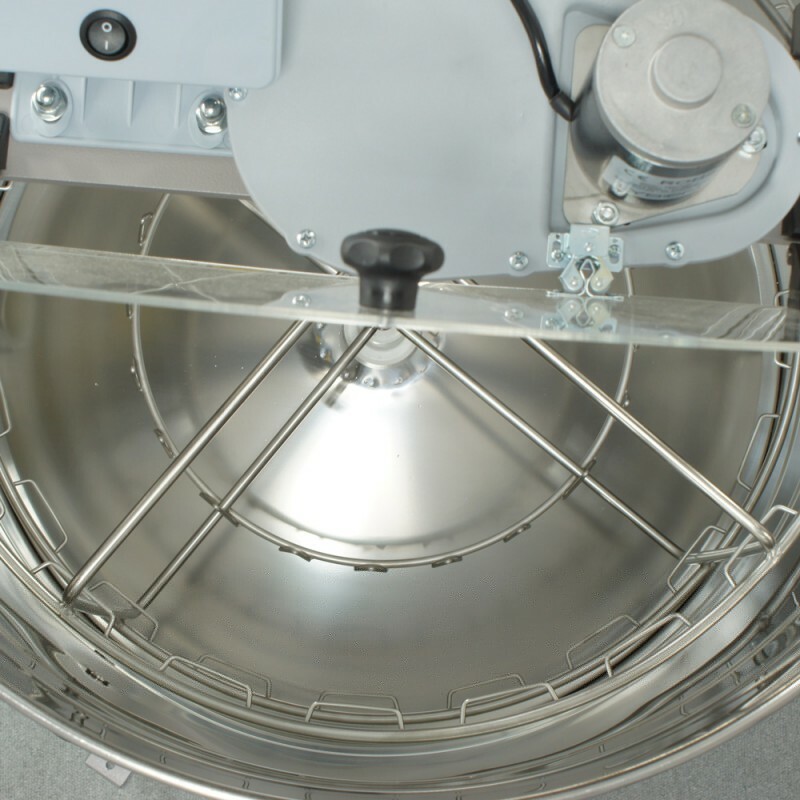 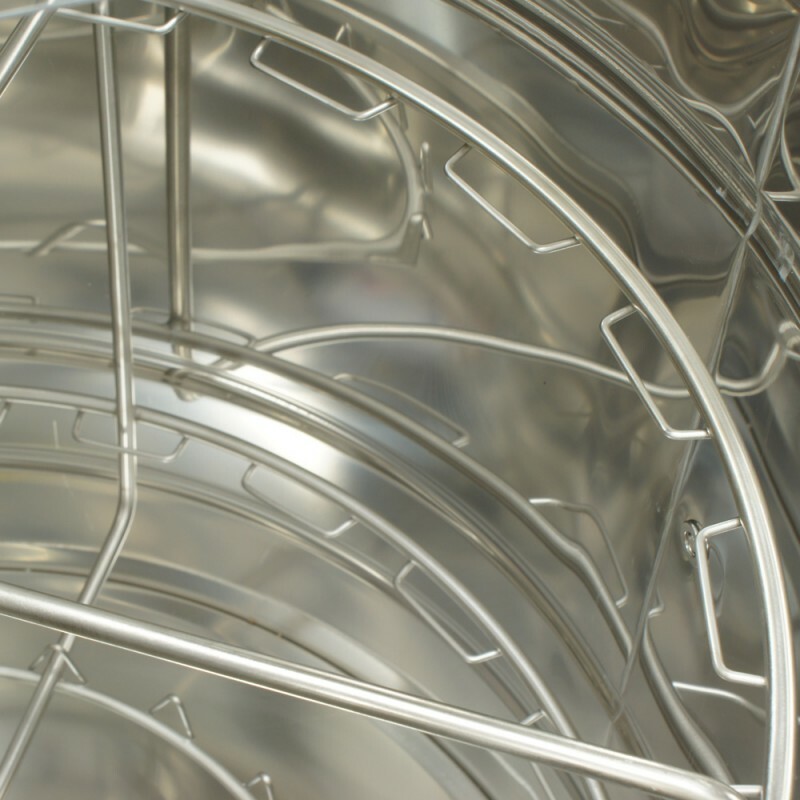 Our extractors are made from acid-proof stainless steel. 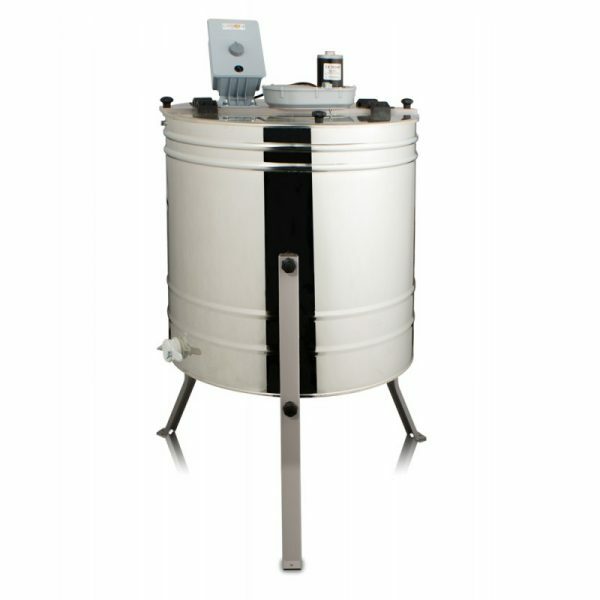 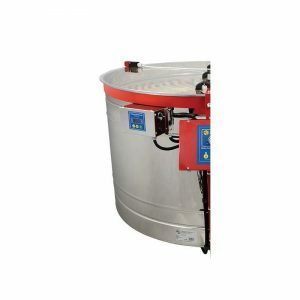 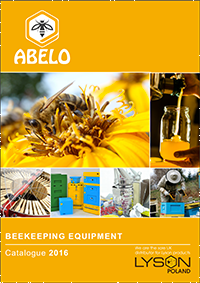 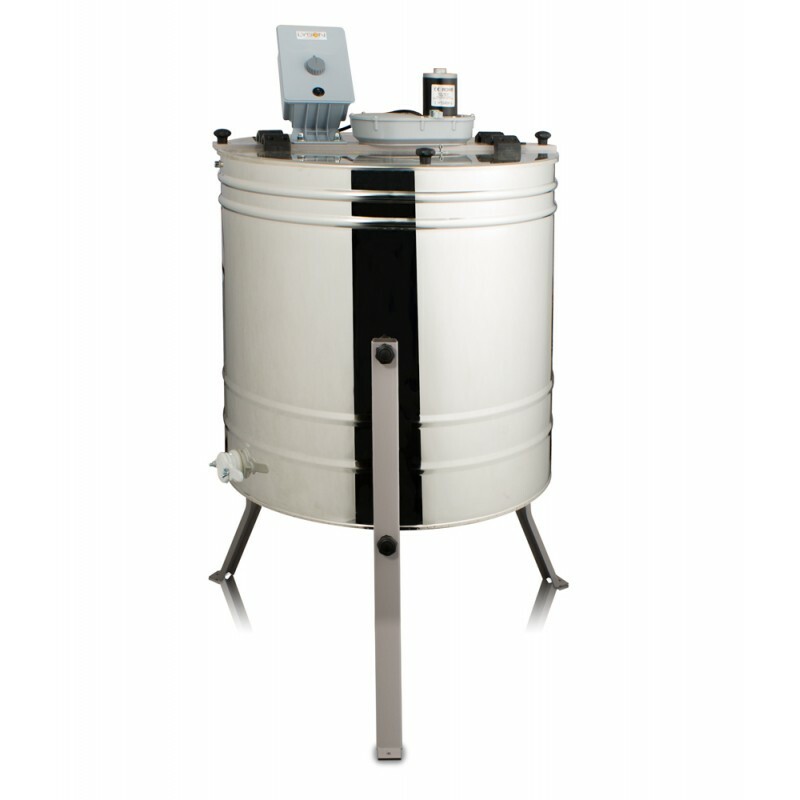 The honey extractor base is cone shaped to allow the extracted honey to drain easily. 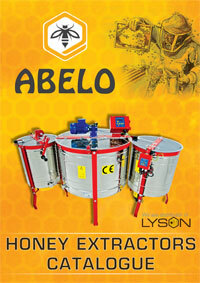 Please note that for ease of transport the legs and control box are separate from the extractor. 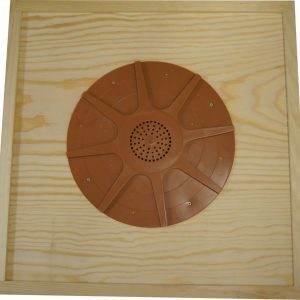 However, assembly is straight forward.